Roy Kim wrapped up his busking tour in Portugal on 'Begin Again 2'. 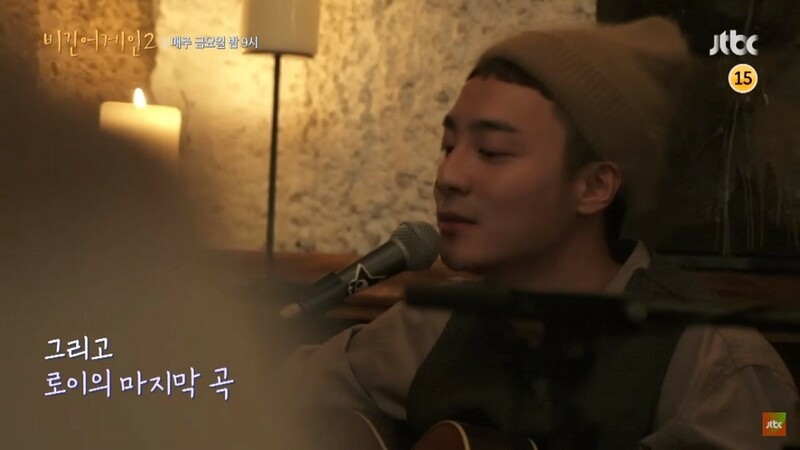 As part of the show's cast, Roy Kim spent time in Portugal by busking his way through the city of Lisbon. 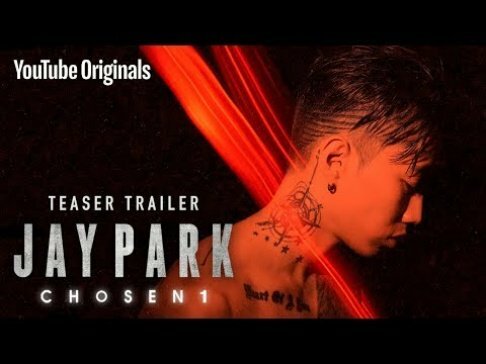 Along with other singers such as Jaurim's Kim Yoon Ah, Park Jung Hyun, and Yoon Gun, Roy Kim reached out to audiences of Lisbon on the streets, singing live with his guitar in both Korean and English. On the May 4 episode, he finalized his last busking session with the song "City of Stars" from the hit movie 'La La Land'. Due to his studies, he had to wrap up his busking and wrap up his appearance on the show's second season. Before leaving, Roy Kim shared, "The Portuguese audiences actually preferred listening to Korean songs on the streets. That's when I realized that there was no need to be fettered by the language barrier." With humor, he also added that he will not be able to sing nor play the guitar for at least another month, expressing the amount exhaustion that the busking tour had brought. Jung Se Woon, who will be taking over Roy Kim's spot as a rookie guitarist singer-songwriter, announced that his thirst for music grew over the years as an idol trainee. By joining the show, he said "I think I will learn a lot from the sunbaenims. I think I will be happy just to accompany them with the guitar," said the idol.